Welcome to a very late ‘M’$ Artist of the Month’. The month of April is dedicated to one of Nigeria’s best female artists, Tiwa Savage. Tiwa Savage is a huge inspiration to me because she is a clear example of determination; she knew exactly where she wanted to be and she did not stop pushing while she was singing backup or when she got dropped from The X Factor. So no matter where you are, you can get to where you want to be! 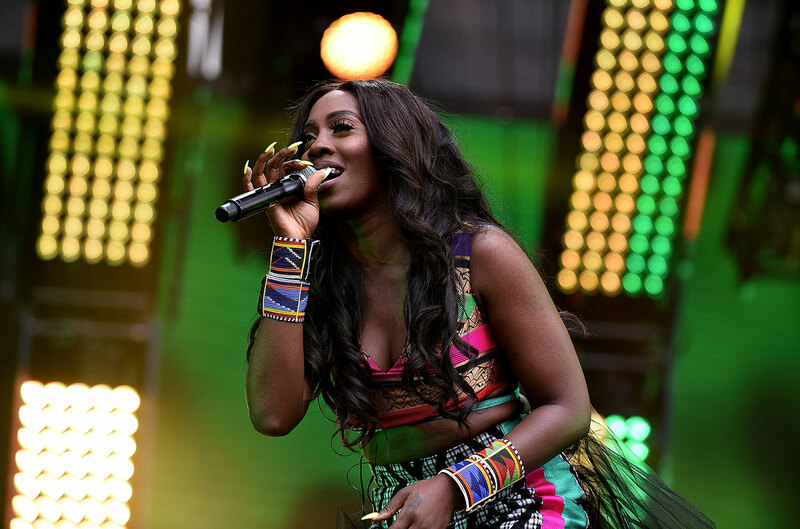 Watch Tiwa Savage on CNN talking about her rise to fame. Now, let’s get to the music. Within the past year, Tiwa Savage dropped an EP and a couple of singles. Her latest project, which is an EP, is called Sugarcane. Listen below. Below are visuals to some of the songs from her EP. Now, to her singles. Tiwa Savage has released quite a few singles this past year, both as a featured artist and a featuring artist. Listen to some of my all time favorite tracks by Tiwa Savage below. These videos are from a playlist I created on youtube.